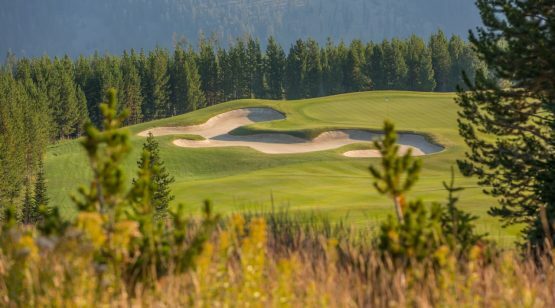 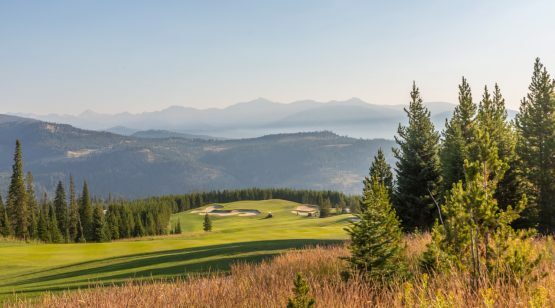 Stroll outside on this fantastic lot located just off the tee box on Hole 1, and you’ll enjoying the dual treats of unparalleled mountain beauty and the challenge of playing 18 holes of some of the best gold in the Rocky Mountains. 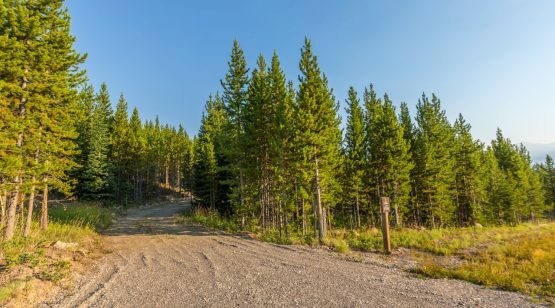 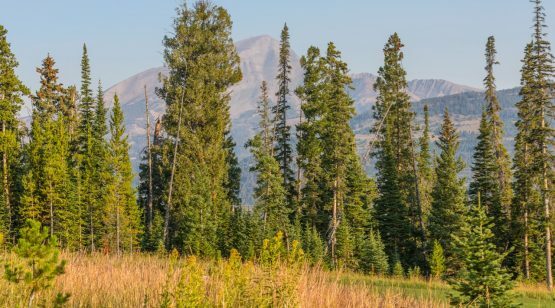 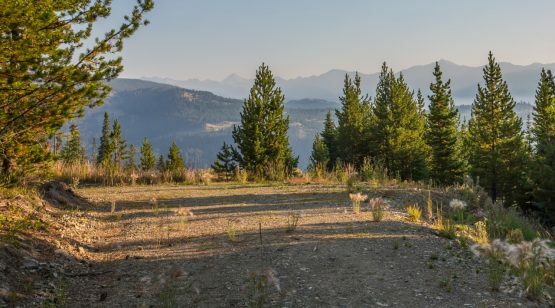 This .76 acre parcel offers pristine views of Lone Peak, Pioneer Mountain, Gallatin Range, and the Spanish Peaks. 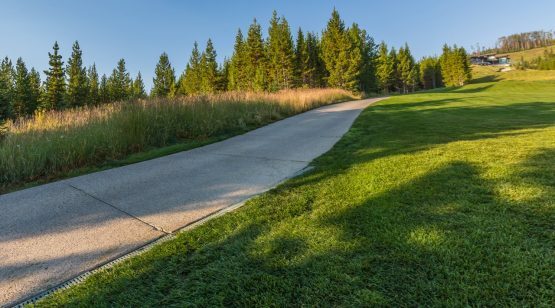 With an in-view drive to the new Golf Club House, Alpine Greens 714 will create the ideal building site for your custom mountain residence.